Take classic hard rock tunes from the 70s and 80s by the likes of Kiss, Scorpions, Black Sabbath and others. Rearrange them with rich harmonies and pulsating grooves of swing, funk and Latin. Throw in fiery improvisations on hollowbody guitar, double-bass and drums. What do you get? The Alex Skolnick Trio. At age eighteen, Alex Skolnick became a guitar hero with the metal band Testament. A few years and several albums later, he went on to perform and study jazz in New York, earning a music degree. Now, the worlds of metal and jazz have come together. 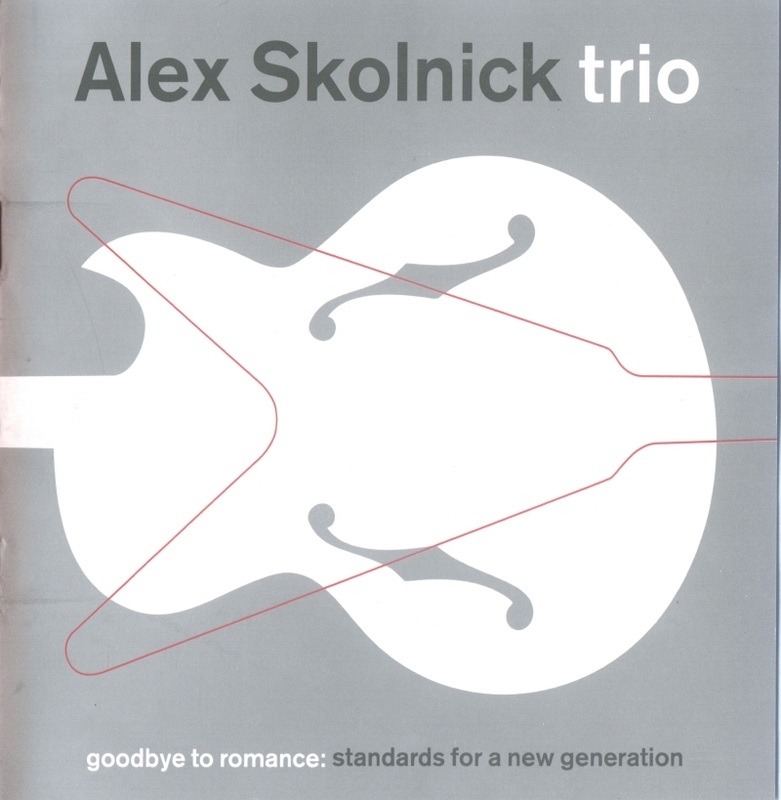 Hear the result on "Goodbye To Romance: Standards For A New Generation."